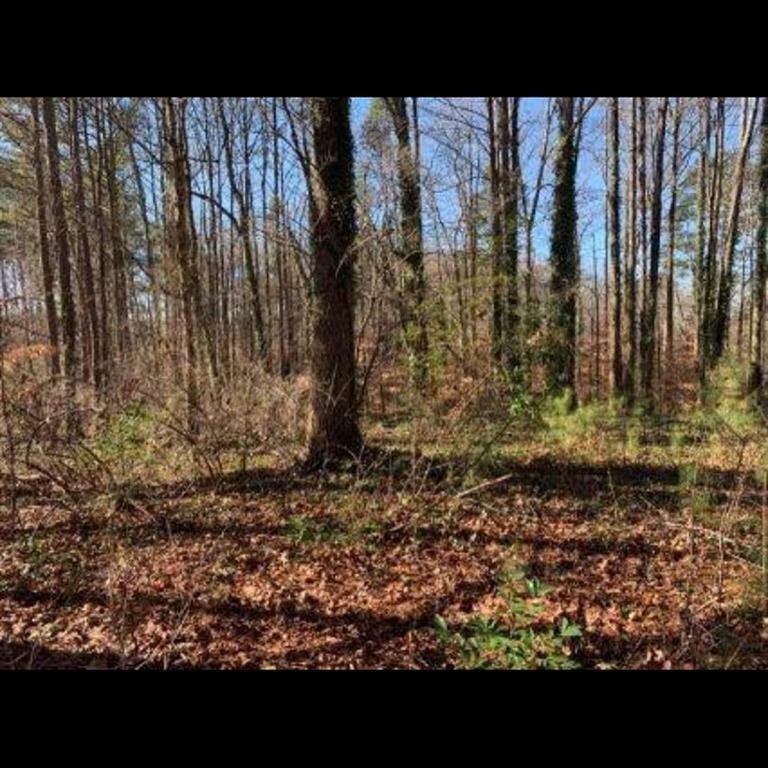 Fantastic opportunity to build your dream home in a highly desirable location! 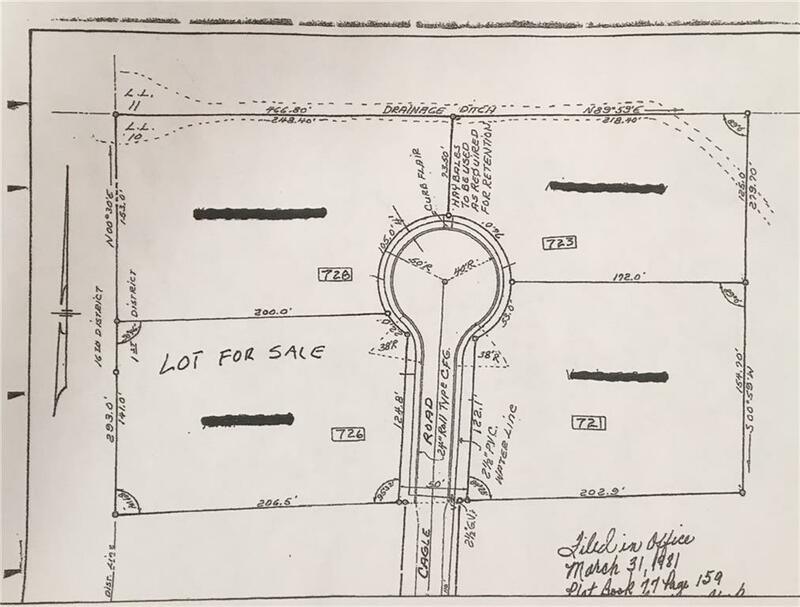 0.6 acres of flat land Zoned R-20 and located within walking distance to Dickerson Middle School and in the Walton High School district. The property is within a short 1-5 minute drive to postal service, fitness, dog care, and wellness establishments. 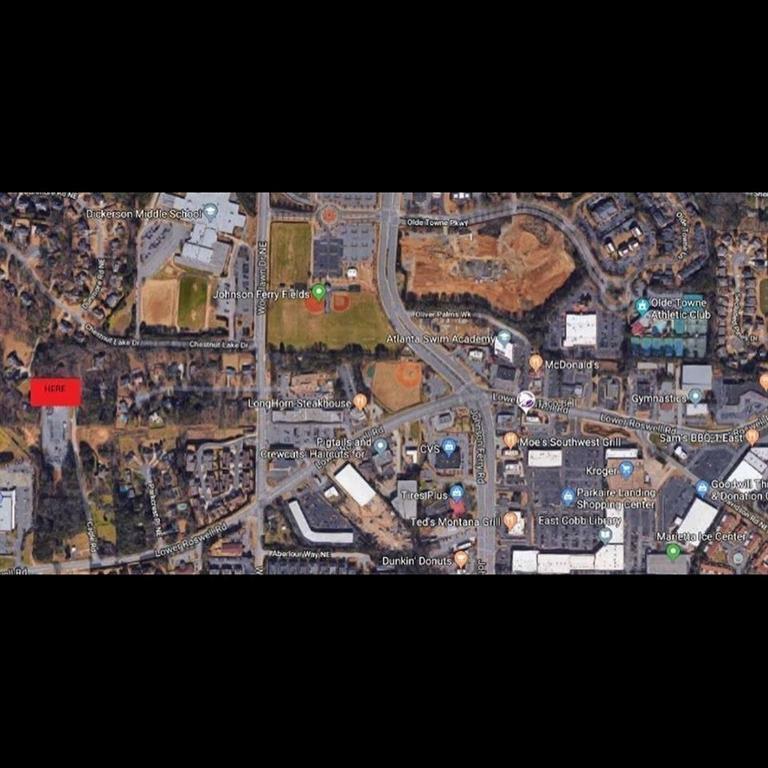 Also nearby are dozens of shopping, dining, and retail stores including Publix, Kroger, and Whole Foods.